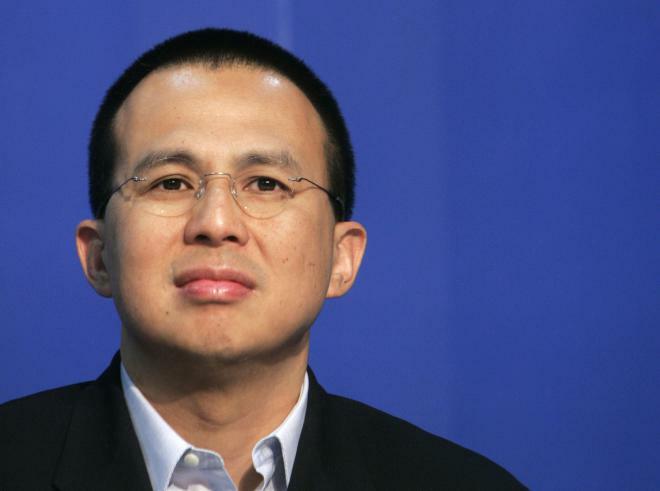 Richard Li Tzar Kai is a Hong Kong businessman and philanthropist. He is the younger son of businessman Li Ka-Shing and brother of Victor Li.Li was 26th in the Forbes List of Hong Kong’s 40 Richest people for 2010. The same publication named Li as 773rd in the list of the world’s billionaires, with an estimated fortune of $1.3 billion.